Yesterday I was telling you about my concerns on start using an e-reader (by the way thanks for telling me your opinion on that! ) 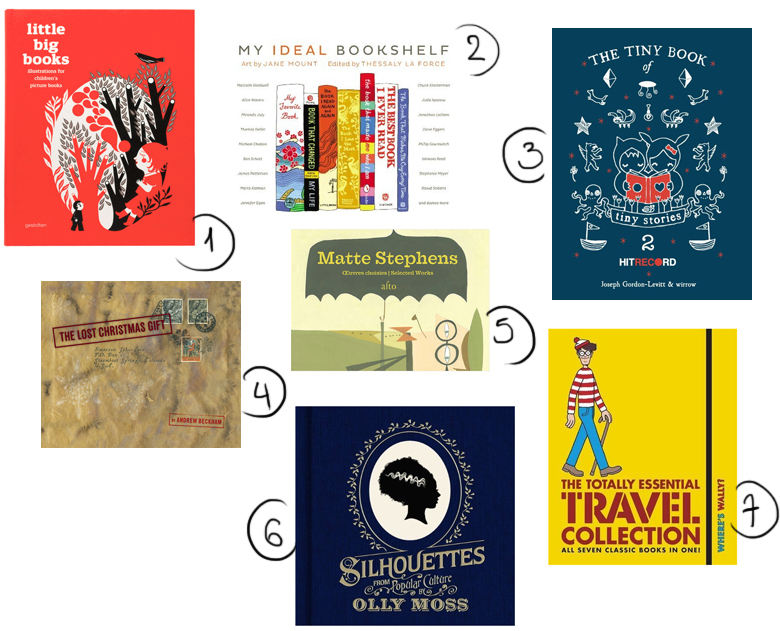 and today I made a wishlist of 12+ shiny paperback books. Okey, let me make clear that I not totally nuts. Cooking and illustration books are a guilty pleasure that can be enjoyed only in paperback books. That's all! But hey, wouldn't be fun if we thew a giveaway and the winner would buy me one of these books? No? Okey! Have you any suggestions for me too? Any super-duper-cool book that I missed?